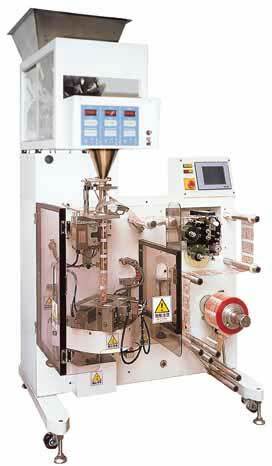 This machine is primarily designed for producing small size pillow and pyramid pouch convertible. 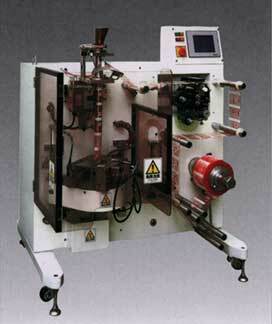 Convertible for pyramid and pillow with a simple arrangement of the horizontal seal jaws. 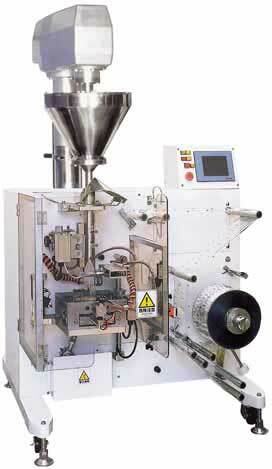 WF-9010 bagging machine with weighing unit.